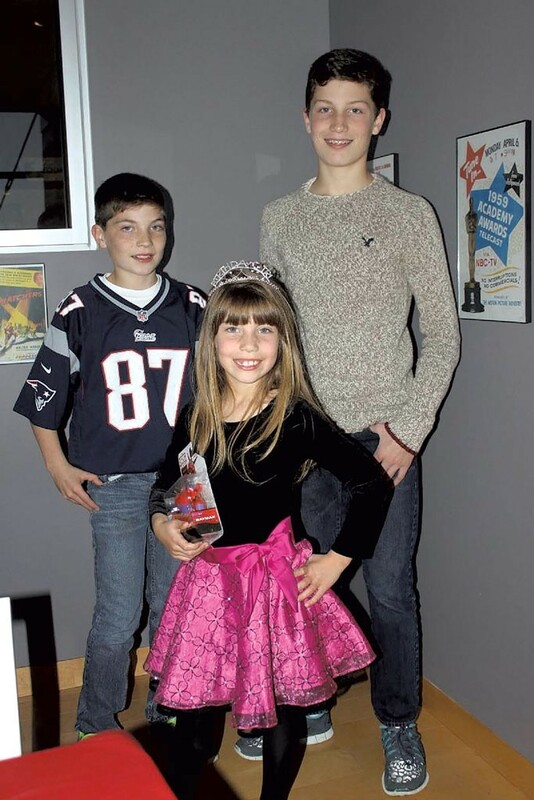 Better to Give: Charitable Kids Learn Life Lessons | Features | Kids VT - small people, big ideas! Here's what the perfect Thanksgiving looks like for 14-year-old Sydney Hicks: She gets up early, pulls on jeans and a T-shirt and heads to Sweetwaters in downtown Burlington. There, she dons an apron and, with her mom and dad, helps prep the kitchen, set tables and put out pies for the restaurant's annual free Thanksgiving community dinner. The Shelburne teen has been coming to the event since she was a baby. At 10 a.m., she watches the doors open. "I love seeing all the people who are excited to get their meals," she says. She eats, too, between taking orders and serving fountain drinks to nearly 1,000 guests. Sydney chats with some, respects the privacy of others, and, when it's over, she wraps up the day at home playing board games. "That's what I, hopefully, plan to do every year," she says, "even when I go to college." For Sydney, volunteer work isn't a big deal. "It's just something that we do," she says. It's the season of giving and, for many, it's also the season of giving back. Around Vermont, though, there are families who give year-round. They raise money and awareness for issues close to their hearts. They collect blankets, coats, hats, mittens and diapers. They participate in fundraising walks, bike rides and sleep-outs. And they cook meals, then sit down to eat with homeless people. In some cases, kids take the lead. Shelburne 9-year-old Lulu Hall has assembled 235 activity kits for kids living in a local shelter. In Fairfax, the kitchen table at Mike and Ashley Ferrone's house is covered with the equipment and supplies their 7-year-old daughter, Ella, needs to make buttons to raise money for a family friend with ALS. And in Burlington, siblings Gertie and Ira Siegel, who are 11 and 9, have turned down Halloween candy in order to educate people about fair-trade chocolate. These altruistic actions are about more than just giving back. Parents say they want to keep their kids grounded. They want their kids to see and help people who are less fortunate, and they want to raise children who are engaged, connected and empowered. Research supports the idea that philanthropic work is good for kids, says Mary Ann Donnelly-DeBay, a clinical and school psychologist for the Winooski School District: "It promotes healthy lifestyle and choices, enhances development, teaches life skills, improves the community and encourages a lifelong service ethic." It's also an antidote to pessimism and hopelessness. Media inundate us with news of tragedies, Donnelly-DeBay says, and "families and children who are actively involved in righting some wrongs, contributing to their community, have a reason to feel more optimistic." Working at Sweetwaters every Thanksgiving has made Sydney Hicks appreciate things she might otherwise take for granted: a fridge full of food, a bed with sheets and a blanket, a house. "And," she says, "it's made me actually thankful on Thanksgiving." Her dad, Pat Hicks, recalls the year Sydney was 5 and the family ate a catered Thanksgiving dinner in Texas with family. Sydney saw one of her uncles snap his fingers at the waiter. After that, she said, "Dad, we're never not doing Sweetwaters again." 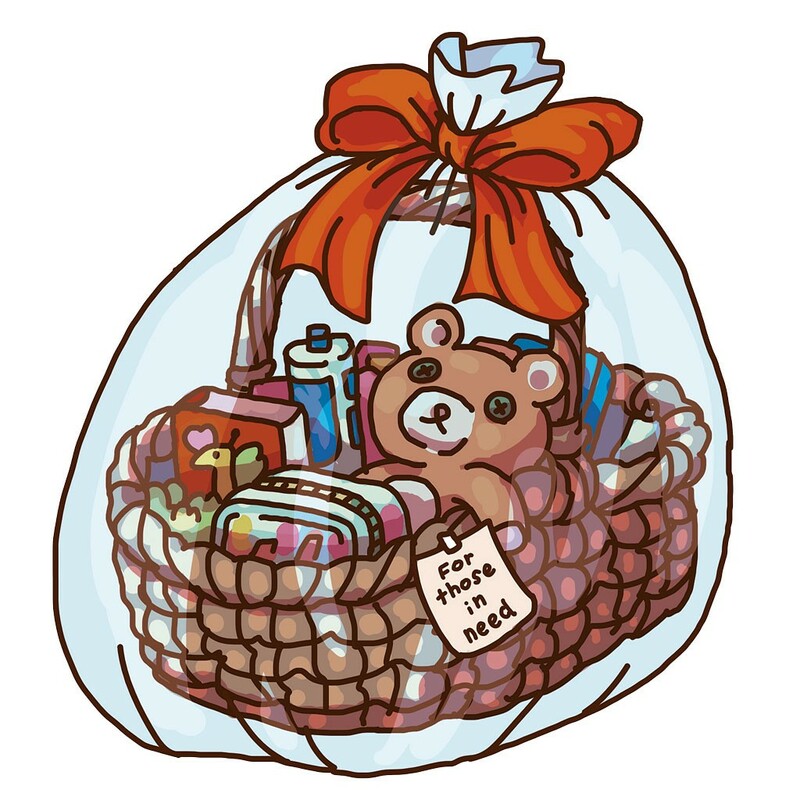 Read on to learn how other kids and families give to those in need — and what they get in return. For Chittenden County mom Jill Diemer, helping people make ends meet is personal. "For a good stretch of my childhood, we would worry about if the heat was going to be paid or if we had enough food," she says. Her brother wore shoes with holes in them, and one year, Diemer remembers, some teachers got together to buy him a new pair — but told him that they found the shoes, so the family wouldn't be embarrassed. That's why Diemer started volunteering at the Committee on Temporary Shelter's Phonathon years ago. When she started having babies, she brought them to COTS in their car seats. Now, Tré, 14, Tyler, 11, and Lili, 9, are old enough to work as runners between the adult volunteers. At Christmastime, the Diemers adopt a family through Women Helping Battered Women. They ask to be paired with one that has children of similar ages to theirs. The Diemers buy the Christmas presents that their adopted family lists. Each Diemer child takes one list. It's eye-opening for them to see that the requested items are often practical things rather than toys. "Many times, they want boots, ski pants, warm mittens, socks," Diemer says. "So my kids are going, 'What about all the presents, Mommy? I don't want to buy her jeans. Can we get her another Barbie doll?'" Whatever charity work she does — whether it's donating coats to Spectrum Youth & Family Services, diapers to Joseph's House or Thanksgiving pies to Sweetwaters — Diemer takes her kids with her. "For my husband and I, we strongly believe that we need to keep our children grounded and not let them forget that there are people that are less fortunate, and bring them to these places so they can see it and they can experience it." He might need a prompt, but 9-year-old Ira Siegel of Burlington can recite this quote from cultural anthropologist Margaret Mead: "Never doubt that a small group of thoughtful, committed citizens can change the world. Indeed, it is the only thing that ever has." "It's the kid's mantra," says his mom, Rachel. Granted, Ira and his sister Gertie, 11, have grown up watching activists organize around their kitchen table. Their mom is a former Progressive city councilor and the current executive director of the Peace & Justice Center; their dad, Jules Fishelman, is the director of information services at the nonprofit Vermont Energy Investment Corporation and has volunteered with community gardens, local co-ops and the Burlington Walk-Bike Council. Marches, rallies, protests and taking the bus to combat climate change are routine for the Siegel kids. While Gertie is more comfortable playing a quiet role, Ira is a boots-on-the-ground kind of guy. "I really like fundraising," he says. "I think helping people and animals who can't help themselves is really important." Among his causes: Zoe's Race, which helps families retrofit their homes to accommodate wheelchairs; the Committee on Temporary Shelter; Outright Vermont; and the Cocoa Campaign. When he and Gertie learned that the cocoa industry often uses child slave labor and contributes to deforestation that threatens the habitats of some monkeys, they turned down chocolate that wasn't fair trade on Halloween and distributed fact sheets. Rachel says that having her kids volunteer or raise money is less important to her than having them realize the impact they can have. "I want them to be engaged," she says. "I want them to see how they contribute to the world." After visiting family friend Todd Quinn, who has the degenerative disease amyotrophic lateral sclerosis, or ALS, Ella Ferrone, then 6, told her parents she felt sad. The Quinns, who have a son two years younger than Ella, didn't get to do fun things, Ella observed, because all of their money went toward medical expenses. The Fairfax girl told her parents she wanted to help. She sold lemonade to raise about $150. But she wanted to do more. She thought about it for 10 days and then announced, "I would like to make buttons." Since then, the family's kitchen table has been littered with stickers, stamps, markers, colored pencils, crayons and a button press. The Ferrones have moved their meals to a counter. 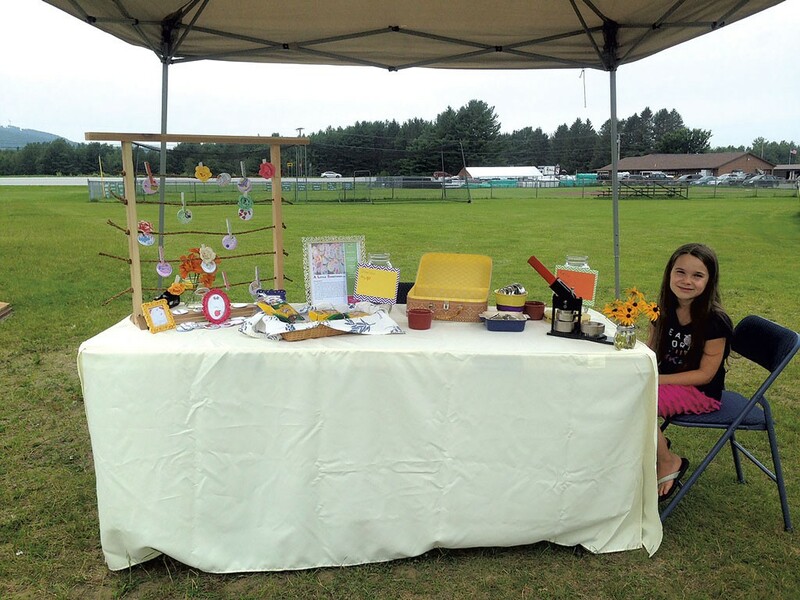 In the year that she's been working, Ella has made nearly 2,000 buttons and raised $4,000. She is 7 years old. "I want to give a friend a helping hand ... and try to help make a cure for ALS," she says. Her enterprise, A Little Something, launched via Facebook around Valentine's Day, and 225 buttons sold in two days. They say things like, "I wheelie like you" and "One cute chick." The price: a small donation. Buttons have gone to 27 states, Canada, Ireland, India and Dubai. 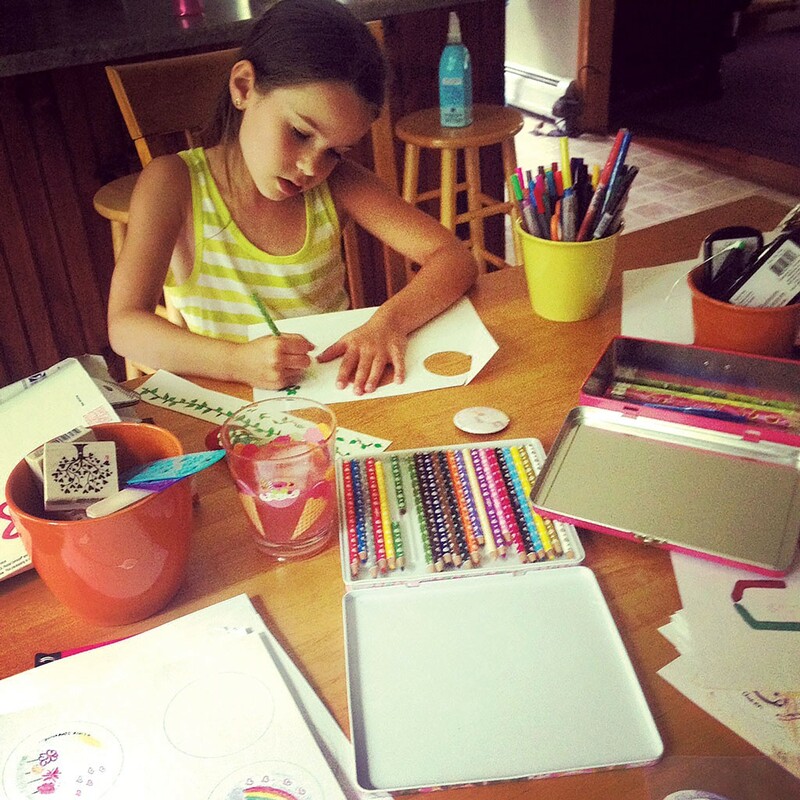 Sports teams, businesses and charitable groups now ask Ella to make buttons for them to distribute, and Ella's mom, Ashley, tells them, "We'll ask Ella and run it by her and get back to you." In September, the Quinns used some of the money Ella raised to travel to New York and visit the Statue of Liberty and the Bronx Zoo. Nine-year-old Lulu Hall is used to seeing adults who are homeless. She and her family have been cooking for guests at ANEW Place shelter in Burlington for more than five years. But when she dropped off blankets at a Shelburne family shelter last year, she realized that kids can be homeless, too. That shelter, Harbor Place, has 41 homeless kids this fall. Lulu thought they might like something to occupy their time. So she gathered crayons, coloring books, stuffed animals and books, and made compact activity kits for the shelter to distribute. "We took ideas of what most kids like to do when they're bored and downsized them," she says. Lulu has made 235 kits so far. Her family solicits donations on Facebook and Front Porch Forum or purchases things at the dollar store, and Lulu sorts items into kits for boys and girls divided by age group: 3 to 7 and 8 to 13. Sometimes she adds Legos, lip balm and hair ties. 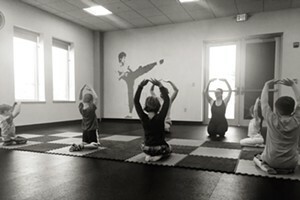 Says her mom, Laura, "We give the kids something to do while the adults figure it all out." One Saturday a month, the Hall family also cooks and eats dinner with guests at ANEW Place. "It's fun," Lulu says. "You kind of feel like you're having a big family gathering ... and you kind of feel happy for them [later] when you see them in the grocery store and you talk to them and they say that they have their own place now." 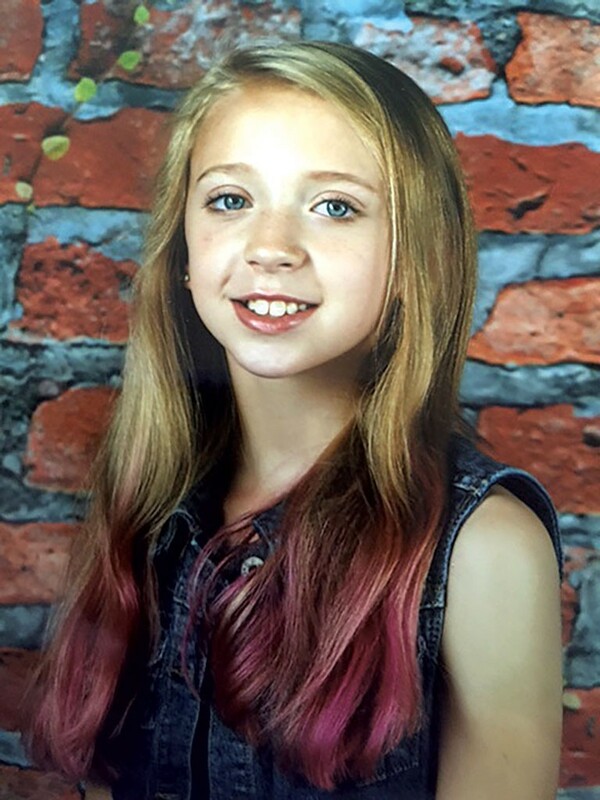 At age 10, Ella Byers has an impressive résumé of charitable work. 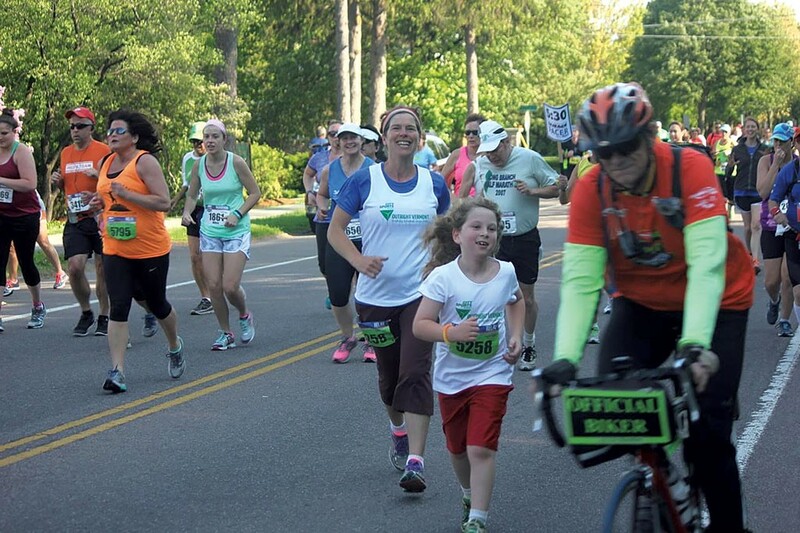 She's been participating in the Lund fundraising bike ride since she was 4. She has helped deliver diapers to the Dee PT Great Diaper Drive since she was 7. And last year, at age 9, she used her allowance to buy items on Lund's wish list. 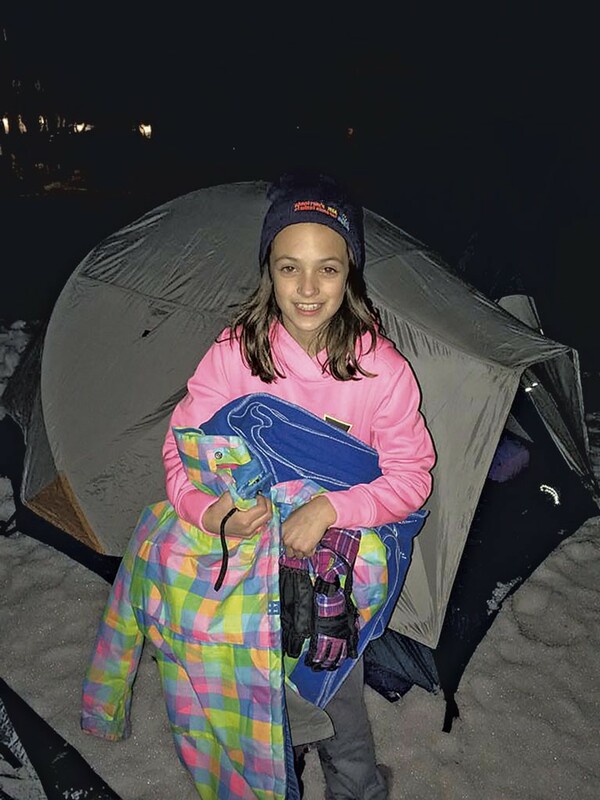 She also recruited two cousins and a friend to join her in Spectrum Youth & Family Service's Sleep Out, an annual fundraiser designed to raise awareness of homelessness. "It was raining that night," the Essex Junction girl remembers of the March event. "And the tents were on top of snow." Her friend's tent leaked, and the girl and her dad finished the night in their car, but the mission was accomplished. The kids gained a better understanding of what homeless teens go through. "It was heartbreaking to feel what they felt like," Ella says, "especially in the winter when it's snowing and it's freezing and they don't get to sleep in comfy beds like me and my friends do." 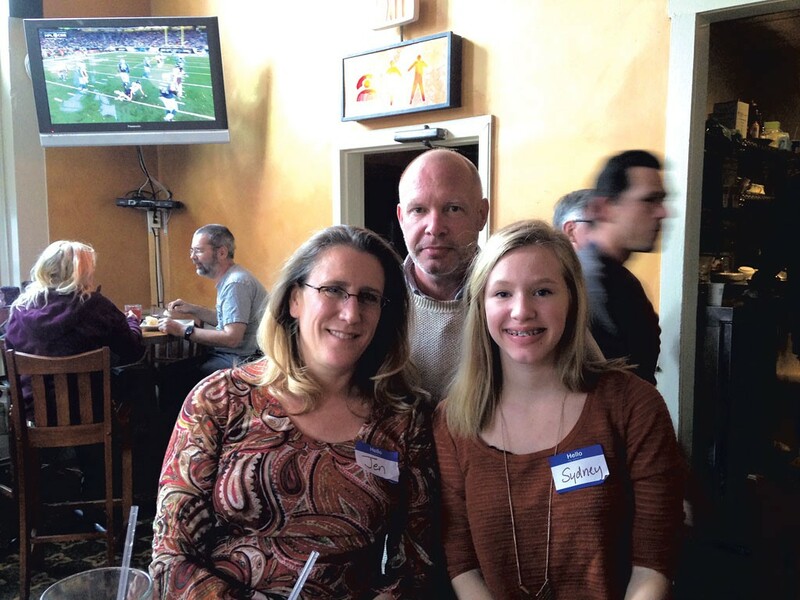 Ella's activities give her a sense of power over situations people may feel helpless about, says her mom, Sara. "And feeling like you can make a difference at this young age means only positive things for our community in the future." People doing philanthropic work not only help other people; they help themselves, says clinical and school psychologist Mary Ann Donnelly-DeBay. "People who volunteer tend to have higher self-esteem, psychological well-being and happiness," she says. What's more, she says, children who serve an hour or more per week are less likely to engage in at-risk behaviors than kids who do not. Organizations soliciting help via the United Way of Chittenden County list an appropriate minimum age for volunteers. Fourteen is typical, says United Way coordinator of volunteer mobilization Laurie Dana, though some groups accept younger kids working with an adult. United Way's website lists volunteer opportunities by categories, including "projects for teens" and "projects for children with an adult." Says Dana: "It's never too soon to let kids know that they can make a difference and help somebody." Find more information at unitedwaycc.org.